This has held up like a dream. Great product. "Perfect size, excellent quality and price!" For my small dog, this is great. Perfect size, excellent quality and price! "Trainer is exactly as advertised and seems well constructed." British Golden Retriever. Hunts. Family pet. Bought this to train a new puppy. Trainer is exactly as advertised and seems well constructed. It meets my expectations. 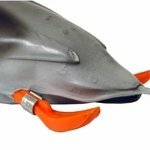 This company also does a terrific job in fulfilling and shipping orders. Very nice to deal with a good company - not the usual experience I have in shipping to AK. "They are the perfect size for my 6 month old GWP." They are the perfect size for my 6 month old GWP. Loves it. Lost the other. Jumps off ground at the sight of it! 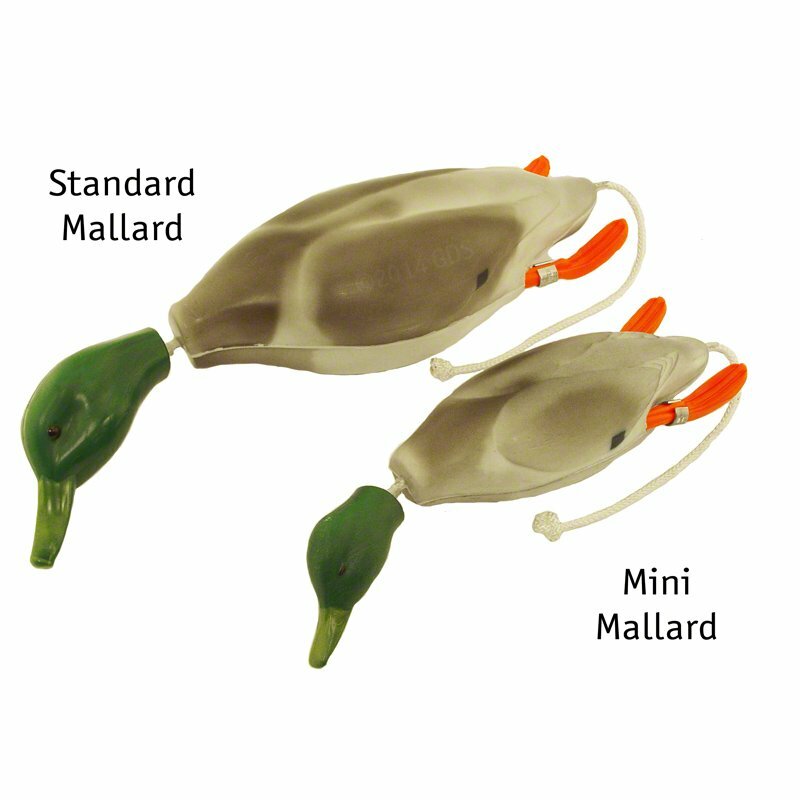 The mini Dokken training duck is a well-designed and beautifully made training tool. My 12-week-old Lab easily picks it up. 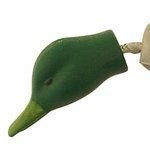 The duck makes realistic movement as my puppy runs as well, so she is getting used to the head flopping around. I love it. More importantly, my puppy loves it. Works great. Puppy is 3 months old, and she loves it. 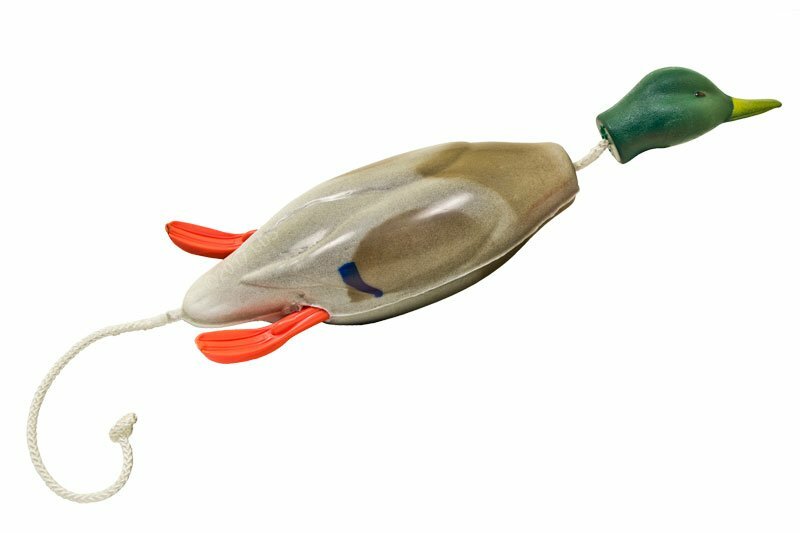 Great size for transitioning retrieves from bumpers to larger objects.